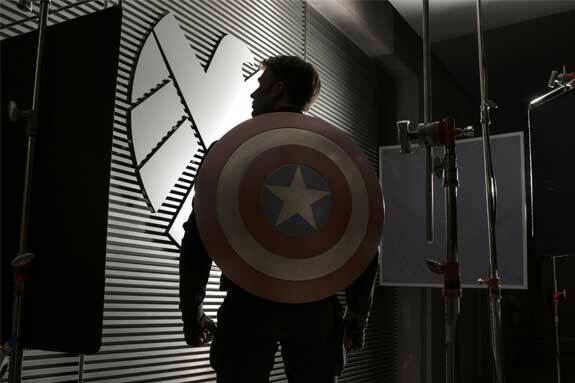 Filming for Captain America: The Winter Soldier is officially underway and set for release in less than one year (nice!). We have the first official photo of Cap in the new film, and while it doesn’t reveal much, it’s great to see him back in action. And take a look at his hands. Do those gloves look like those from his old uniform in Captain America: The First Avenger? We’ve seen from recent concept art that it looks as though Steve Rogers will don the classic uni at some point, but how that factors into the story remains to be seen. Take a look at the photo below followed by an official press release on the film. It sounds like an exciting addition to Marvel’s Phase Two! 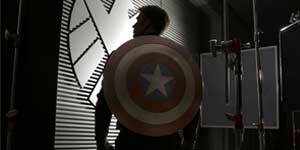 Captain America: The Winter Soldier is set for release April 4, 2014 and will be directed by Anthony and Joe Russo.